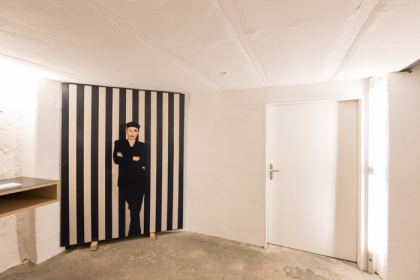 The galerie | christian roellin’s main focus lies on international contemporary art with a strong emphasis on painting and photography. The exhibition program is established in cooperation with international curators, galleries and collectors. 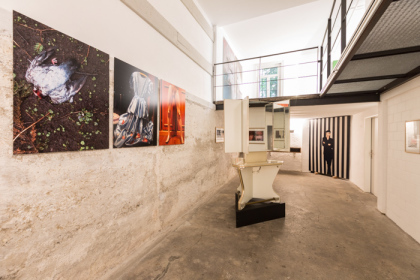 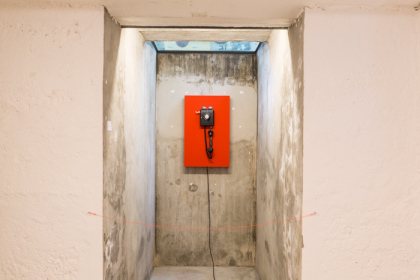 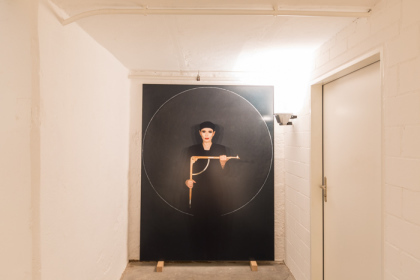 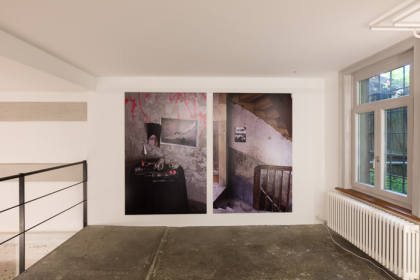 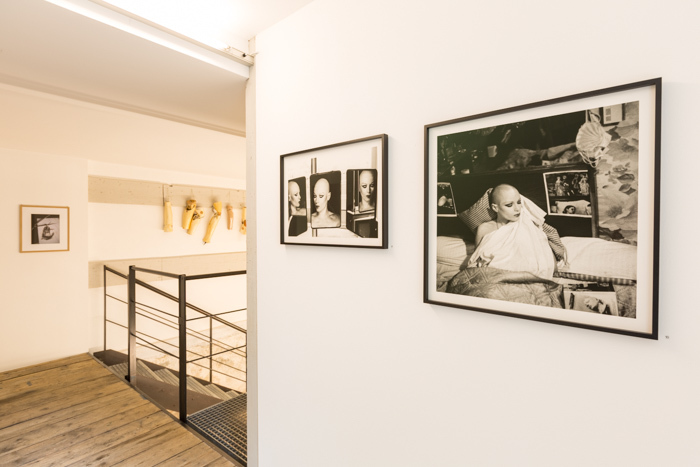 Since its foundation in 2004, the gallery has established itself as a prominent art institution for leading international and Swiss art, both emerging and established. 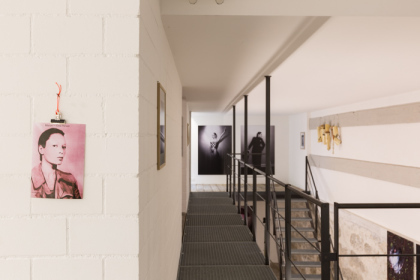 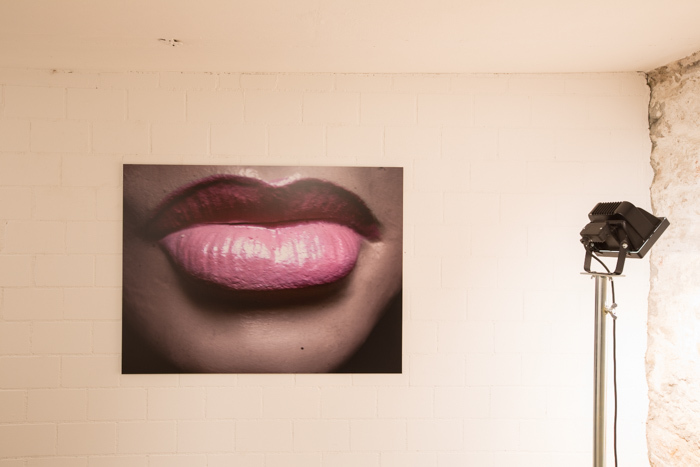 The gallery has two locations – in St. Gallen and since 2008 in Zürich. From there the gallery will continue to foster the art scene and contribute to the overall success of their artists.